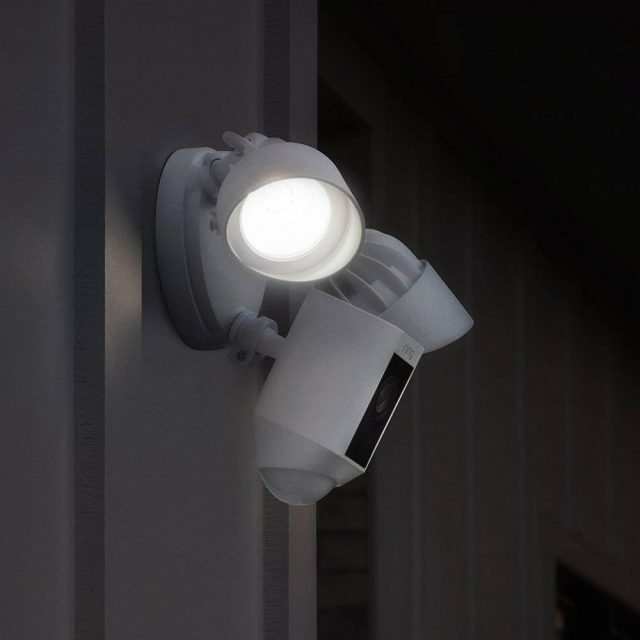 Nest Cam Outdoor Security Camera or Ring Floodlight Camera? Which is the best outdoor security camera? All of us need to ensure that we have peace of mind while leaving our house all alone. We have two amazing products which can ensure that you can keep an eye on your place – always, from anywhere – the Ring Floodlight Camera and the Nest Security Camera. Both of these products have their own pros and cons – and to clear the confusion, we are going to dig deep into details. The 2-in-1 Ring Floodlight Camera is definitely going to blow your mind with the amazing features that it is capable of delivering. Not only does the device have a camera but also a floodlight installed, so you might want to shine your light on blind spots. You might also probably want to sound an alarm on suspicious activity at a 110dB sound level to scare the person away. The installation is fairly simple with the guide provided in the box. This camera is also capable of recording video at 1080p to give you the best clarity possible. It has a speaker and a microphone built-in with which you can talk to the visitor. The lights are warm white ensuring the area gets maximum brightness. You might also want to customize the motion zones to focus on the main areas and get instant alerts when motion is detected. Unfortunately, with this camera, Ring will only record when motion is sensed or when a video demand is triggered from your Android/iOS app. However, do not rule out the use of advanced motion detection with a 140-degree field of view along with an IR Night Vision technology. 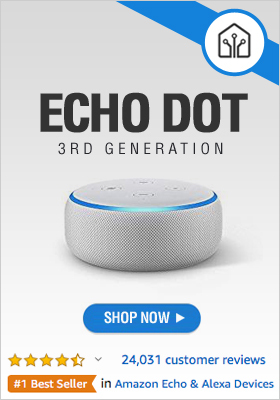 From a smart home perspective, this device works well with both Google Assistant and Amazon Alexa. Get Your Ring Floodlight Cam Now! This stunningly designed camera can capture even the smallest motion to ensure that you can keep an eye on what’s happening at home. With the Nest Alerts feature, you will have peace of mind whether it is a simple movement or a loud sound – yes, it is capable of capturing sounds. The camera will alert you with photos or video of the incident so that you are always in the loop. 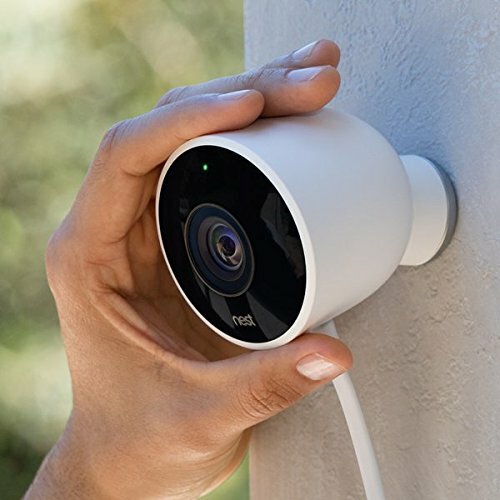 The Nest Cam Outdoor Security Camera also features an inbuilt microphone and a speaker to scare a suspicious visitor or let the delivery man know where your packages are to be kept. 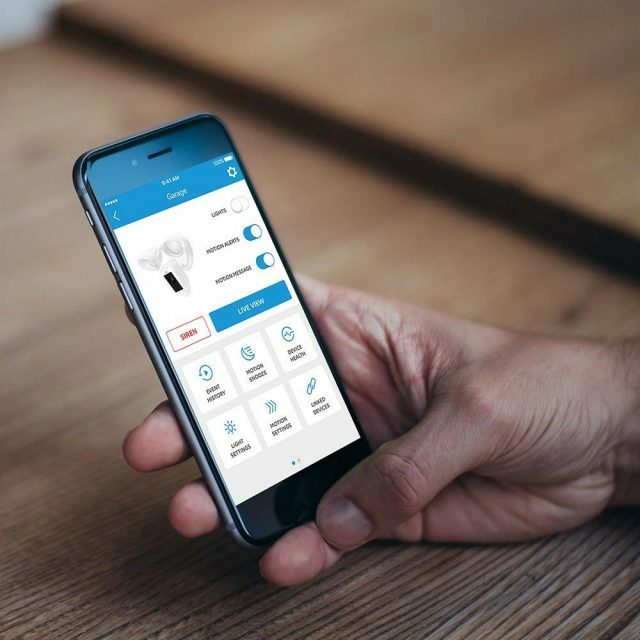 It can be coupled with other Nest devices, such as smart light bulbs which would light up to ensure that you get attention in case of an emergency. 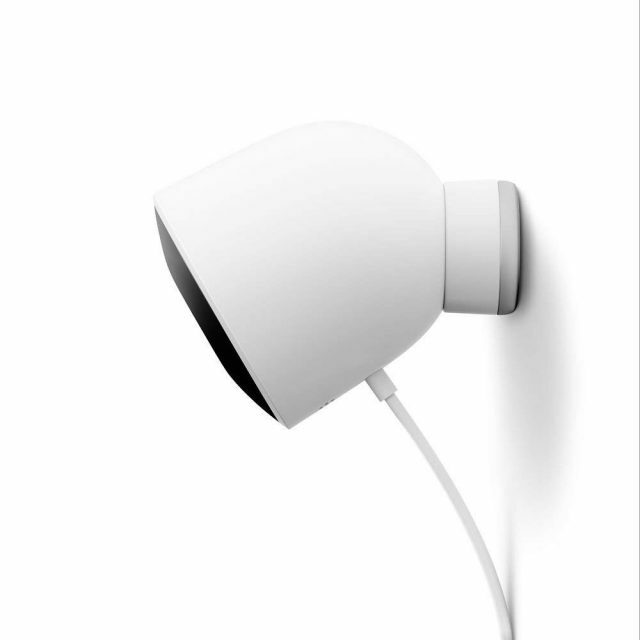 With the combination of Nest Aware, the camera can function to its maximum capability. This includes familiar face alerts, setting up different activity zones, and so much more. Some of the users have complained about the installation as not being as descriptive enough, forcing the users themselves to think out a solution. 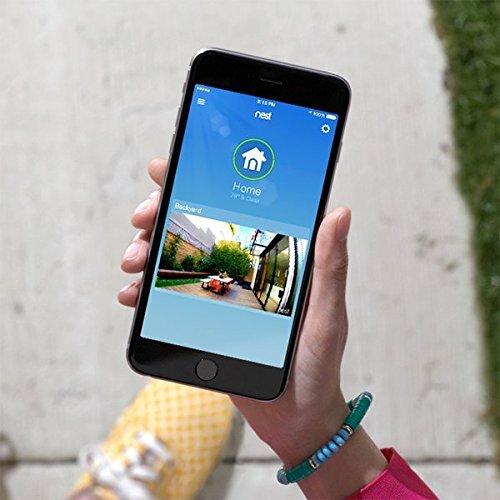 Get Your Nest Security Camera Now! • Can be mounted anywhere using multiple options provided in box. 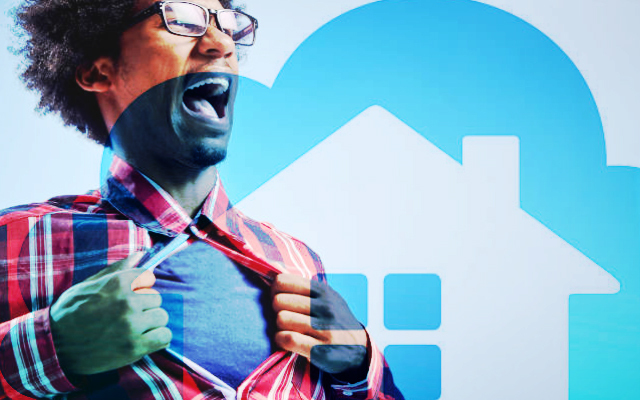 • Set up activity zones to avoid unwanted alarms. So, What’s The Decision? 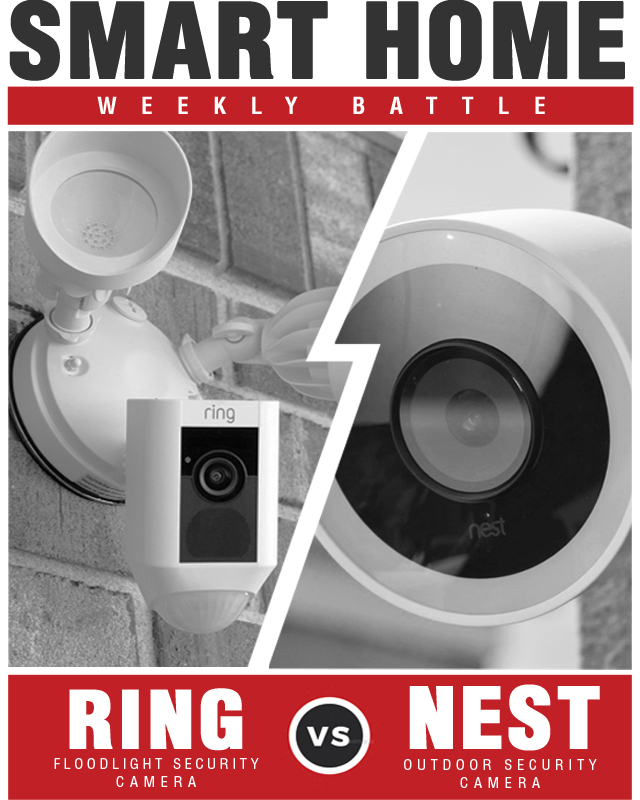 Who Won The Smart Home Battle Between The Nest Cam Outdoor Security Camera and Ring Floodlight Camera? 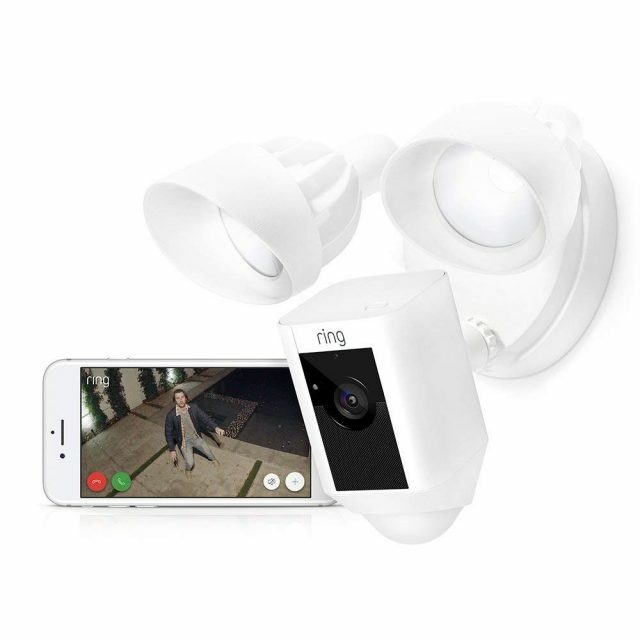 In case you need a camera for a dark place, you might want to go with the Ring Floodlight Camera which will pick up motion with its Advanced Motion Technology. It has a greater field view angle to ensure maximum coverage. 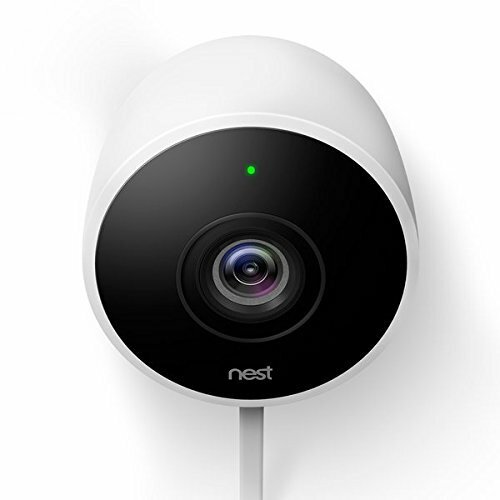 If you want to pick up on sounds as well as motion, then Nest Outdoor Camera will be the one you are looking out for. 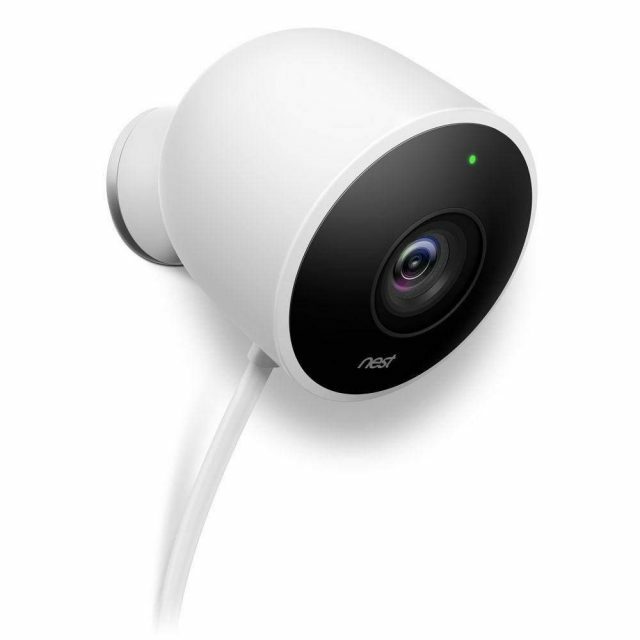 When connected with other Nest devices, this camera can do wonders. With fabulous design, security has never looked so good.